← VACATIONING IT TO START 2015! It was just over a year ago (Dec. 30th, 2013 to be exact) that I first launched Tripping The Kenyans. And WordPress recently sent me a “Your 2014 year in blogging” report. So apparently my writings would have sold out the Sydney Opera House 11 times over… or equivalent to the population of the village of Port Chester, New York (Pop: 28,967). My most popular story was the piece about “The Forbidden Shirt”… that was a fun one. Let’s hear it for superstitions! I was rather verbose in 2014, as the site featured 280 posts (279 penned by yours truly). And when I started the site back in December 2013, I managed to go 82 days straight with a post before I took a day off (or should I say writer’s cramp kicked in). Oh, and TGIF as apparently I did my most frequent blogging on Fridays. 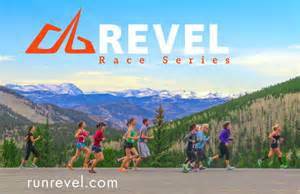 Typically I tried to make Mondays and Wednesdays the biggest blogs as they were often recapping the runs/races/reviews from the prior weekend. And let’s face it, I’ve got a lot more time to think during my long weekend runs to come up with words of wisdom… or random craziness. 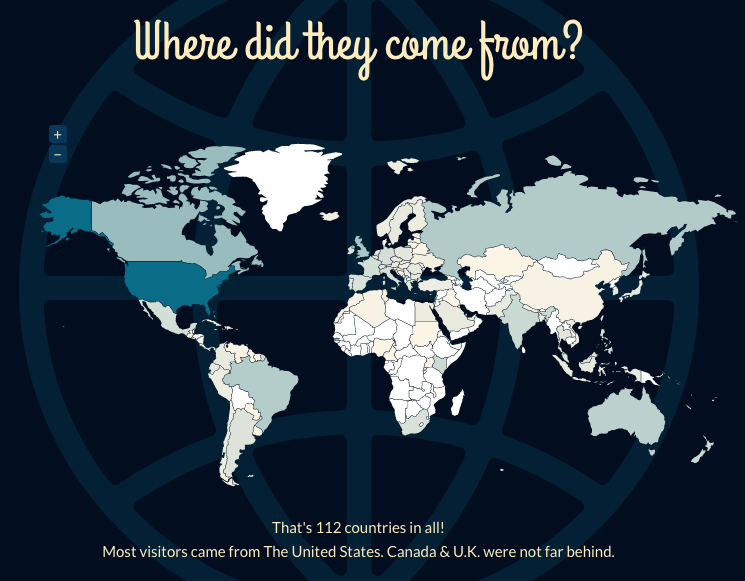 And while the majority of “Trippers” are from the good old U.S. of A. I do have readers from all corners of the globe (I’ve always wondered how a round object like a globe has corners). Yup, like a United Colors of Benetton for running, people from 112 countries gave the site a gander at some point. I even think I had a North Korean reader or two… maybe Kim Jong Un is looking to run a marathon and drop a few pounds (can’t help him with that bowl haircut though). So, that was just a few last “bits of tid” from 2014 and seeing how TTK fared in the year past. 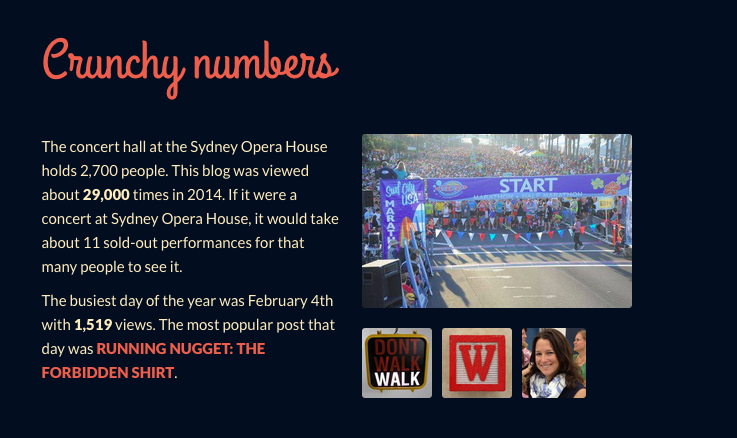 And while I’m still a small fish in the big blogging pond, I look forward to racking up a bunch of new stats in 2015. Posted on January 5, 2015, in General. Bookmark the permalink. Comments Off on STATS AND FIGURES….